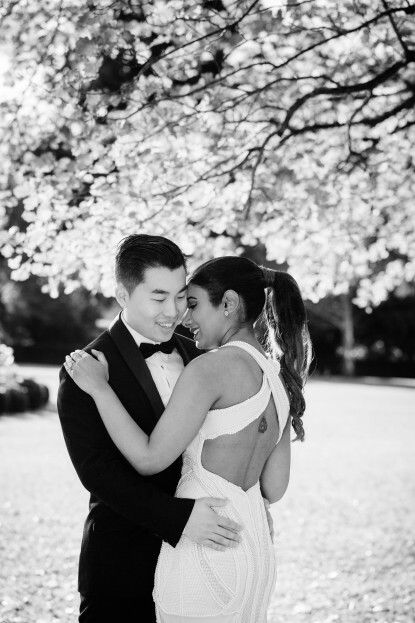 So pleased to be sharing some images from Nadhisha + Hans’ fabulous Bendooley Estate wedding in April this year. 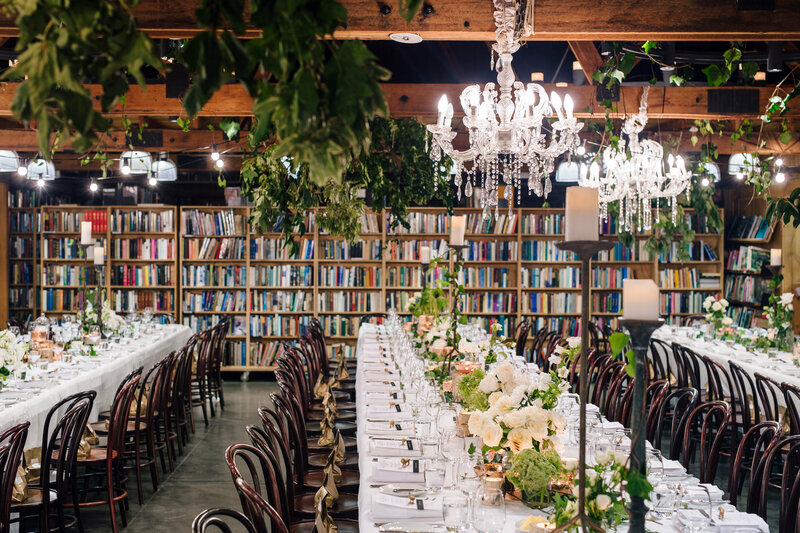 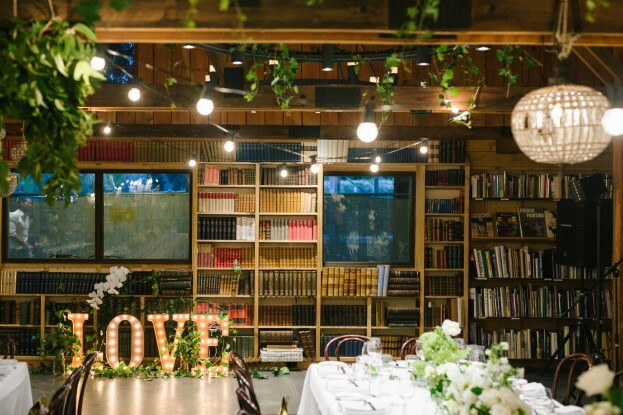 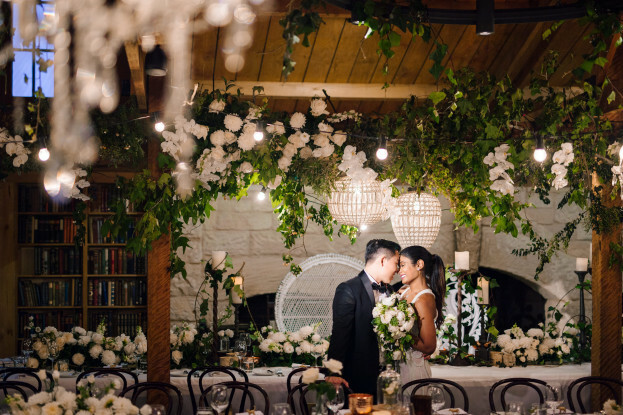 This celebration was held in The Book Barn at Bendooley, a unique rustic space with exposed timber beams and books lining the walls. Amazing styling from the talented She Designs transformed this already wonderful space into an elegant secret garden. 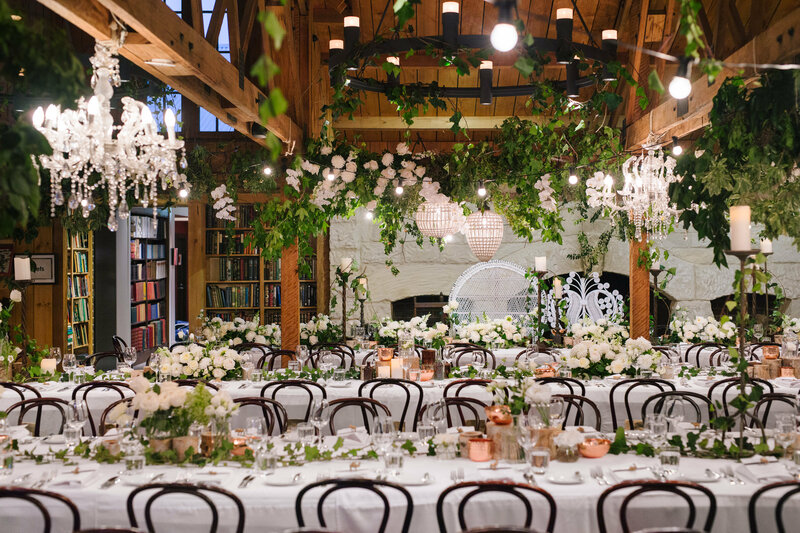 Beautiful suspended florals, vintage chandeliers and copper accents completed the magical look. 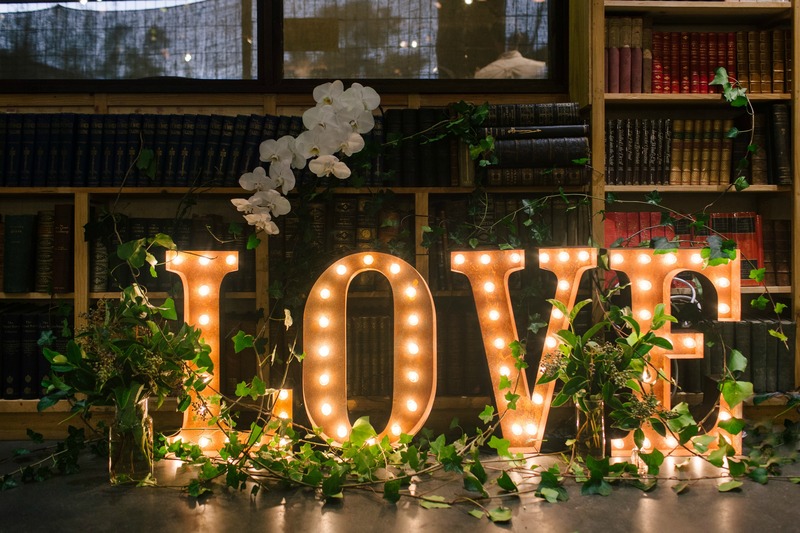 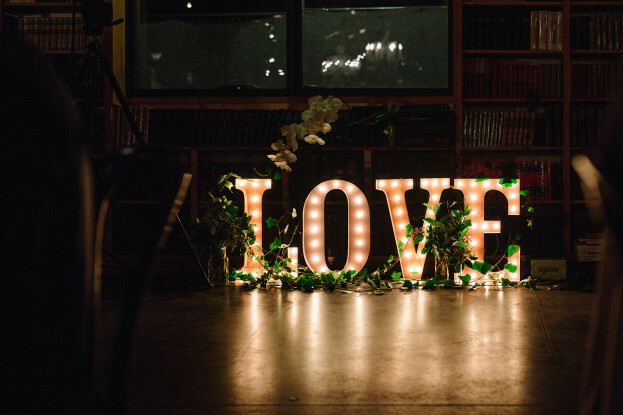 We were thrilled to have our Vintage Marquee LOVE Lights play a part in this stunning occasion. 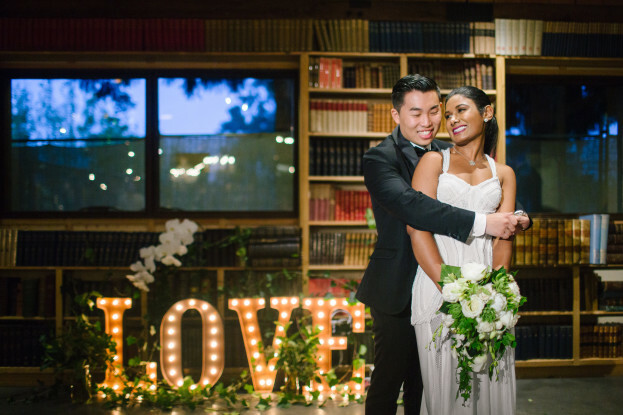 Take a look at some fabulous images by Hilary Cam Photography. Nadhisha’s gown by Gather & Stitch. 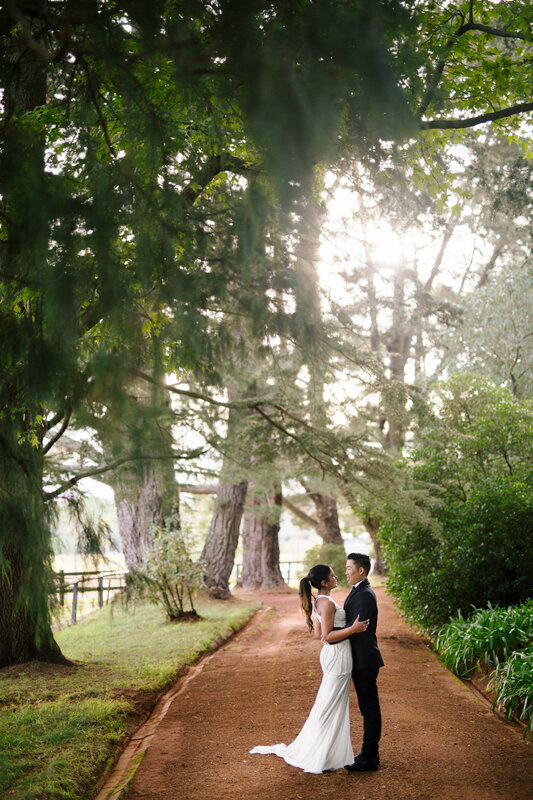 Wishing Neddie + Hans a very happy future together!